If anyone loves propagating succulents as much I do, it's my mom. So when my little sister got engaged, she was more than prepared to style a gorgeous and affordable succulent filled wedding. There were so many amazing little details, I just have to share them with you! 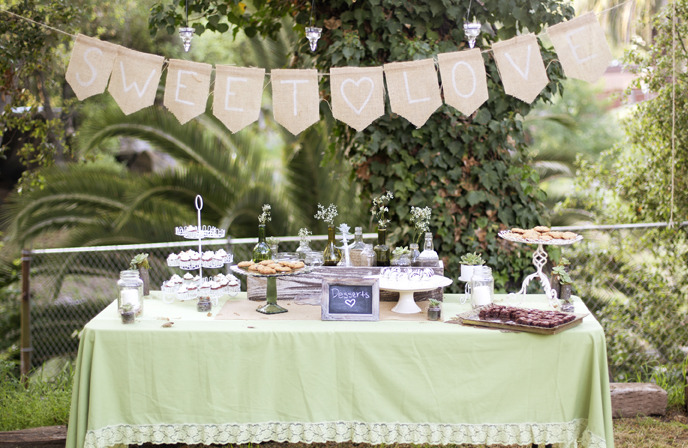 As guests arrived to the venue, their first stop was this adorable "guest book" table. As you can see, the ceremony site was absolutely beautiful! The bouquet was stunning. 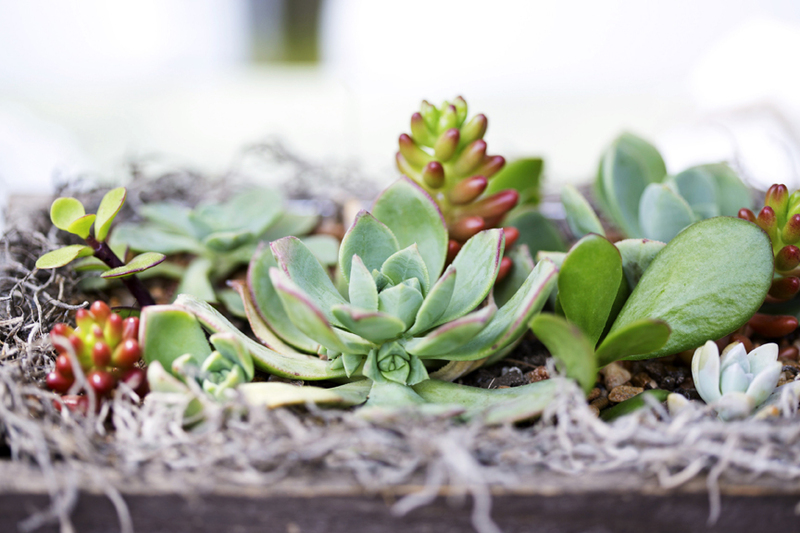 It was sprinkled with just the right amount of succulents. So elegant! The boutonnieres were simple and masculine. I just love the little baby plant growing on the side! 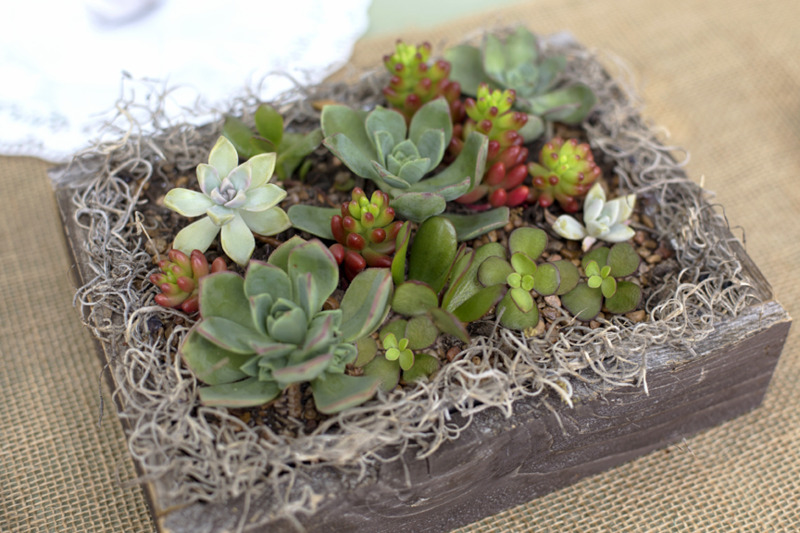 At the reception, guests were greeted by little succulent favors on their plates. 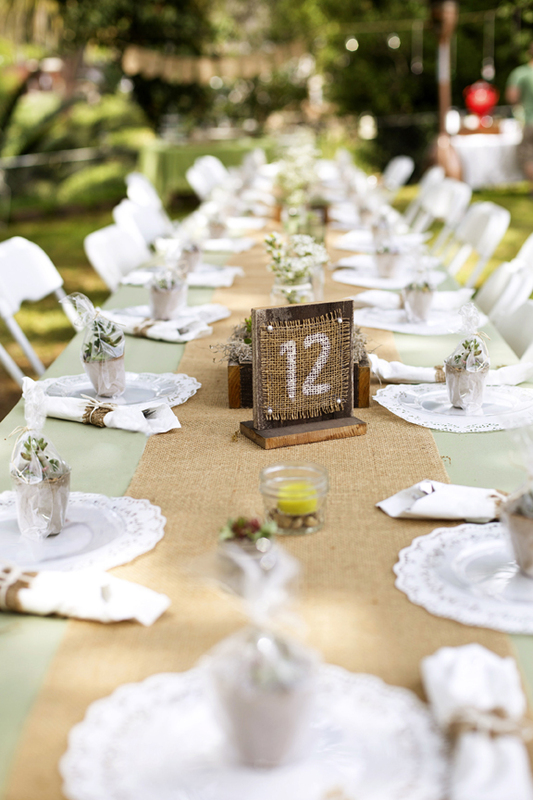 Succulent centerpieces and tiny jars full of baby plants adorned the tables. 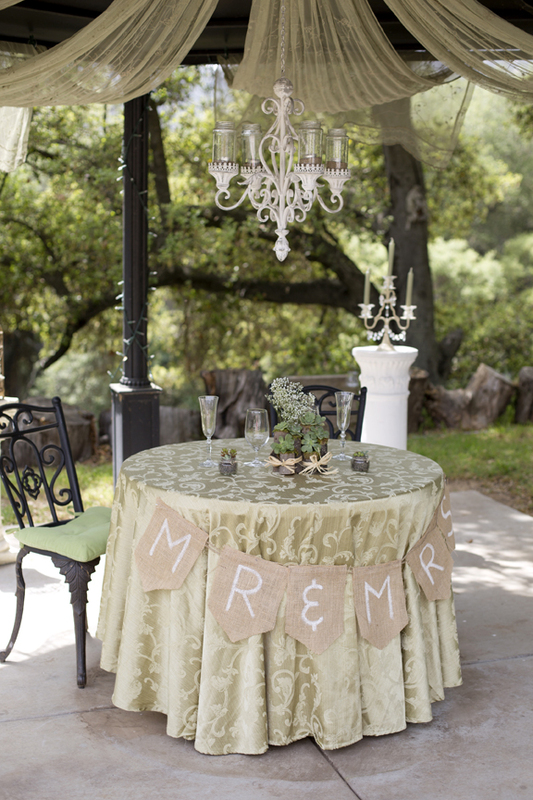 The succulent details at the sweetheart table were just darling! Succulents and dessert! Two of my favorite things! There is so much more I could share, but I'm going to end with the beautiful succulent topped cake! This wedding was my absolute favorite. The fact that everything was handmade and homegrown made it so charming and special. I'm so glad I was able to share in such a memorable day! All photography by Photography By Aubrey Rae.